It’s hard to argue that there’s a better Android phone out there than the Galaxy S10. Its elegant “Infinity-O” screen stands out, and the triple-lens back camera ensures that users are able to take photos of the highest quality. Another unique aspect of it is the fingerprint sensor technology, which keeps the device secure. All that makes you want to use and flaunt it on a regular basis. If you own the Galaxy S10, S10E or S10 Plus, you’re quite lucky. However, if you bought it from a certain carrier, you are restricted to its services. For example, if you bought from Sprint, you can only use Sprint’s services and network. If you want to switch to another carrier, it won’t be possible – this is disappointing for many of us. The good news is that there is a permanent solution available for network setting woes. 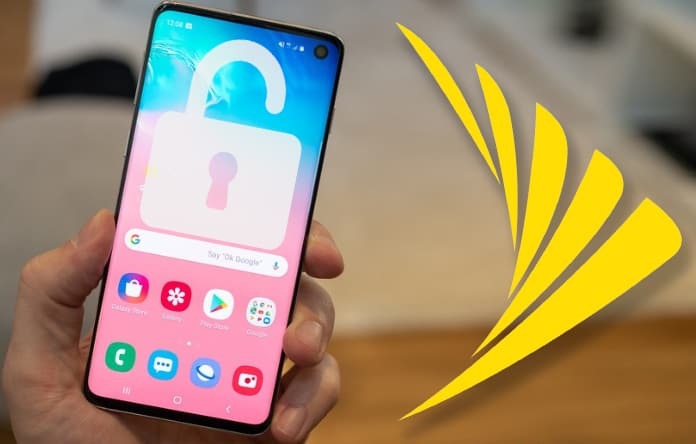 Below we’re going to tell you how to unlock Sprint Galaxy S10 by Samsung. All it needs is ten minutes of your time. You can unlock Spring Galaxy S10/S10+/S10E remotely in a few minutes (10-15 min depend on your internet speed) by taking the forth-mentioned steps. There’s no need to contact your network carrier. Your device will be unlocked on a permanent basis, and you’ll be able to use the network of any global carrier. Also, you don’t need to possess prior unlocking experience. Just follow the steps below, provide the required information, and see the magic. Step 2: The next step is to provide the IMEI number of your device. This is a critical step, as the unlock is carried out on the basis of your IMEI. 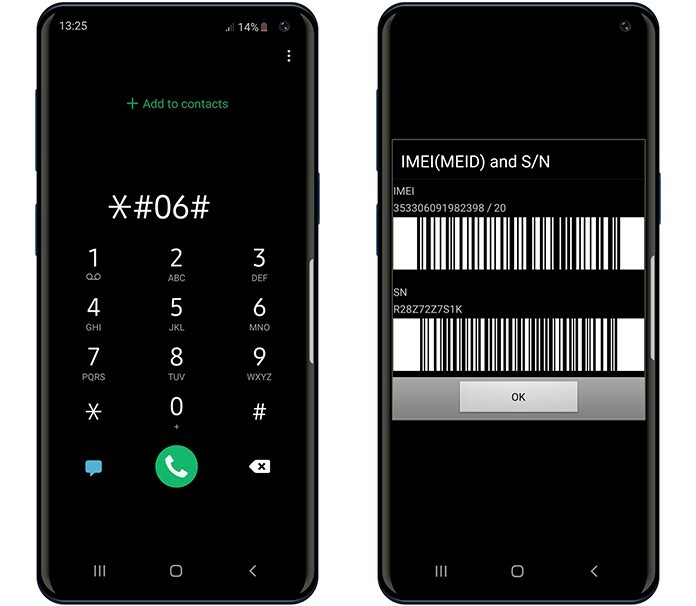 Dial *06# on your Galaxy S10 and the IMEI will display on your screen. Step 3: After entering the 15-digit IMEI code, provide any required information. Also, make the payment to move onto the next steps. Step 4: Once you’ve done all that, we’ll begin the process of unlocking. Wait for us to unlock your device via USB remotely. Meanwhile, activate USB debugging on your handset. To do so, go to Settings -> About phone. Now head to “software information” and tap on “Build number” seven times. Launch the Developer Option and activate USB Debugging. Step 5: After activating the debugging option, go to teamviewer.com and install the remote access tool on your computer. Step 6: Launch “live chat” and enter your TeamViewer ID in it. That’s it. Now we’ll connect to your PC on a first come, first serve basis. We’ll safely unlock your phone so you can use it on any carrier in the world. Just to remind – this is a permanent unlock solution. Your phone will remain unlocked forever (you can update, factory reset, etc. the phone will remain unlocked). We’ll contact you soon. After unlocking your Sprint Galaxy S10/S10+/S10E handset, you’ll get a notification from us. Once the process is complete, you’ll be able to use the handset on any network carrier in the world. Use the device freely with any SIM card, not just Sprint. Insert AT&T, T-Mobile, Metro PCS, Verizon, Cricket, Vodafone or any other network’s SIM you wish to. If you still have questions or are stuck with a step, get in touch with us using this form or message us on Facebook.